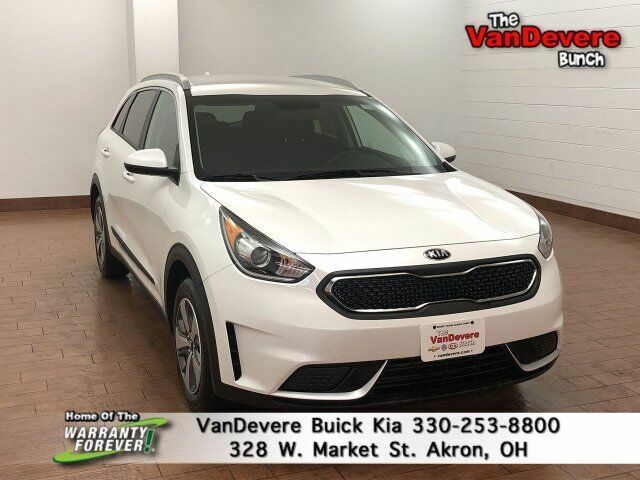 Lease a new 2019 Niro LX from only $149 A Month for 36 Months with $2990 due at signing. VanDevere, Buy Smart, Leave Happy!! 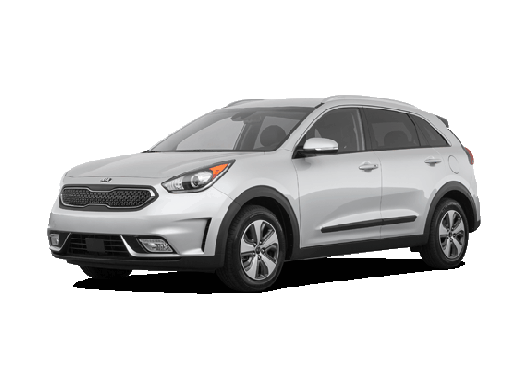 2019 Niro LX from $149 a Month. Lease terms are 36 month lease 10k miles per year .20 cents a mile thereafter. $2990 due at signing plus tax, title & doc fees. Security deposit waived. 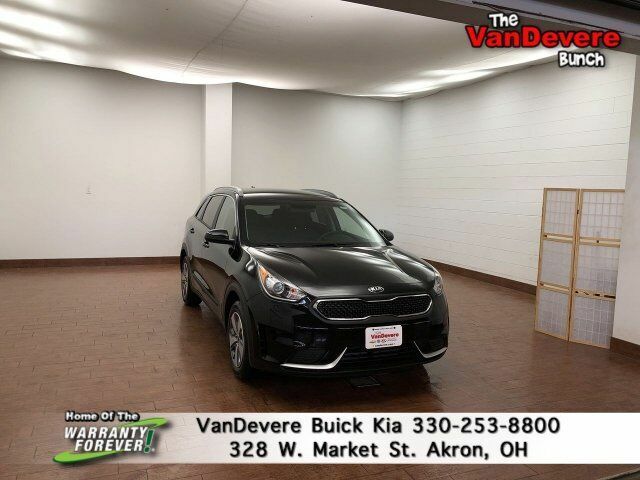 Vehicle shown may differ from sale unit MSRP $25,475, two in stock, willing to locate. 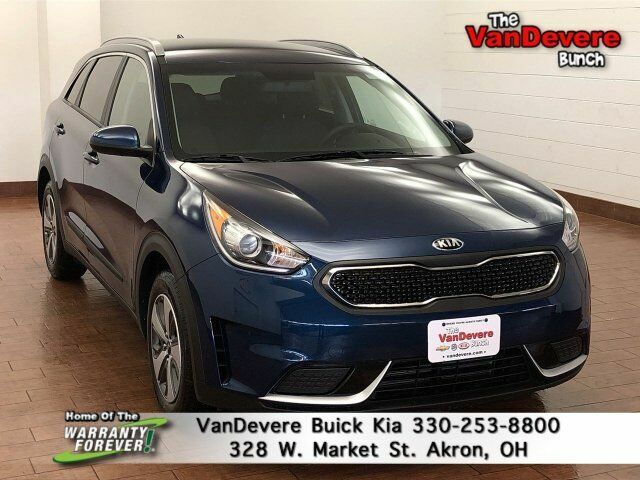 All rebates, incentives & discounts to dealer. 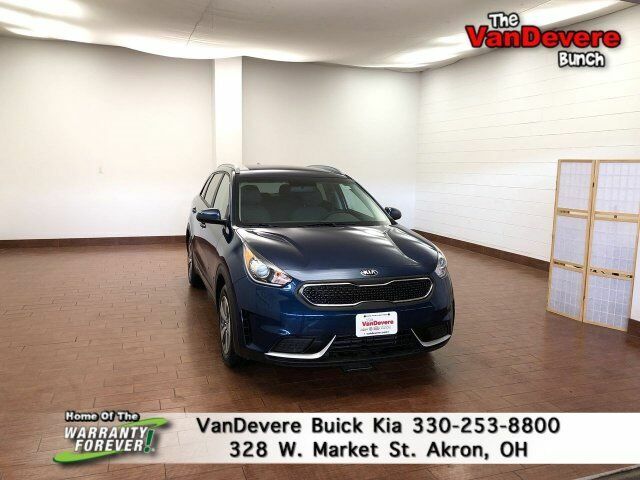 Offers for well qualified buyers financing with KMF subject to credit approval. This sale cannot be combined with prior sales events. While supplies last. See dealer for details. Dealer reserves the right to cancel or change the promotion at any time. Offer ends 4/30/19.